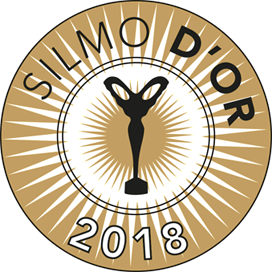 The Impressio Vortex 609 won the SILMO d'Or 2018 in the Sunglasses category "Sunglasses eyewear designer". Design made from a mathematical algorithm, the only technology capable of producing such shapes, polished and tinted according to impressio methods for a smooth rendering close to the leather. Assembled in our Luxembourg workshop with branches in beta matrix titanium, these two materials make it possible to produce voluminous pieces very light (20 gr glasses included).